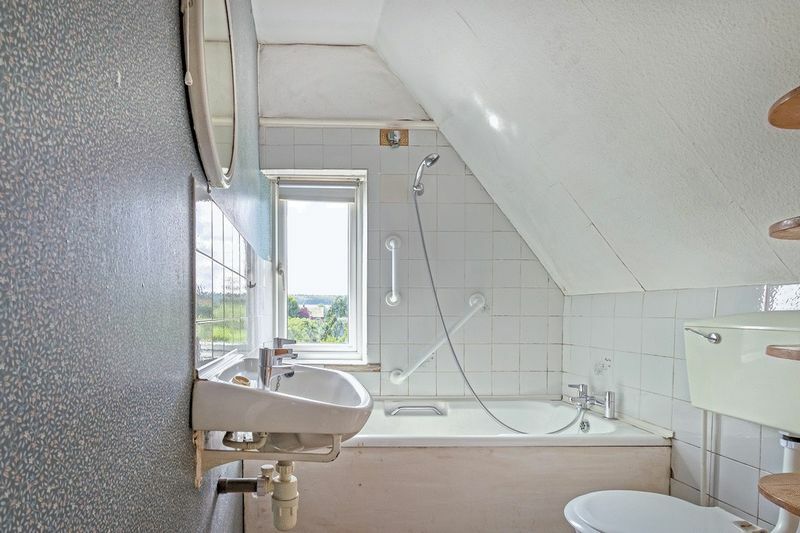 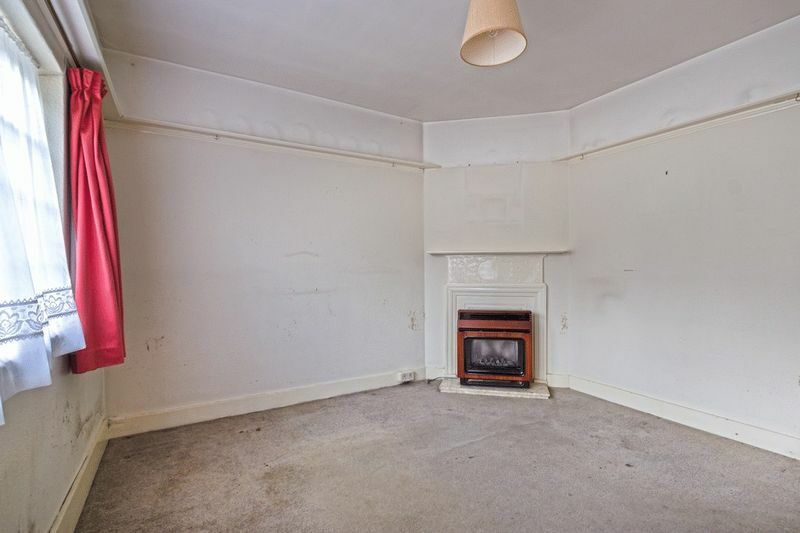 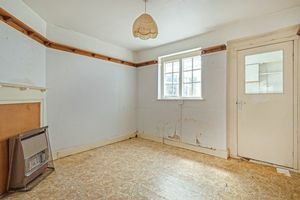 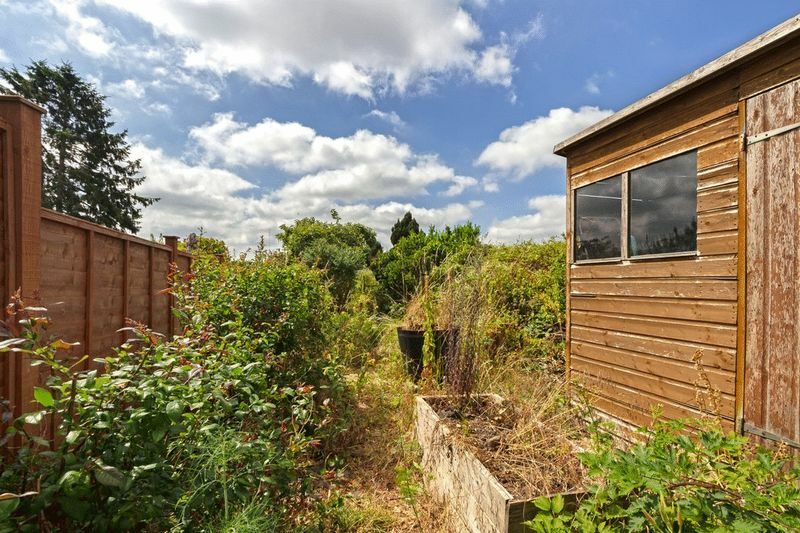 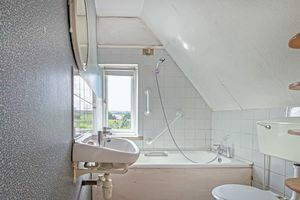 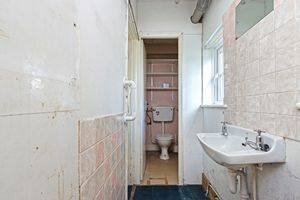 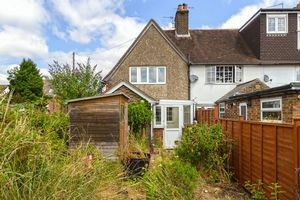 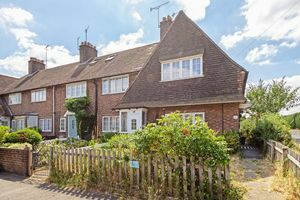 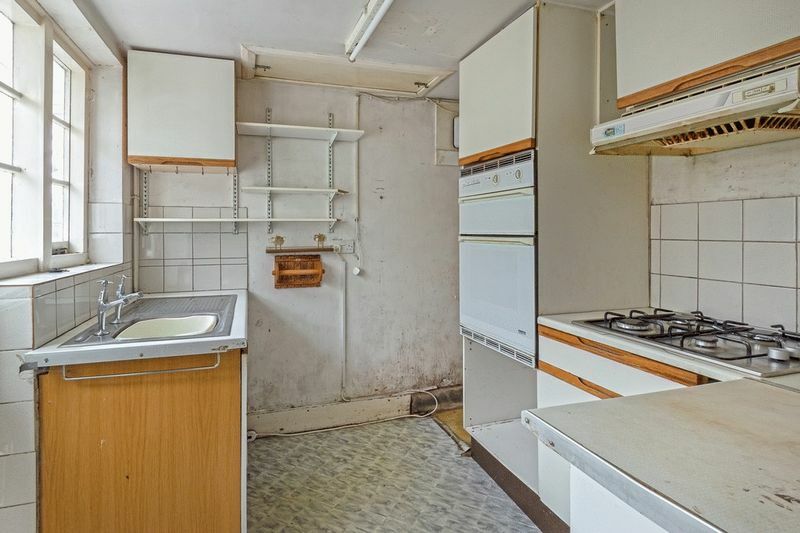 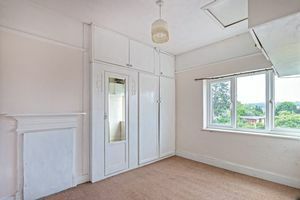 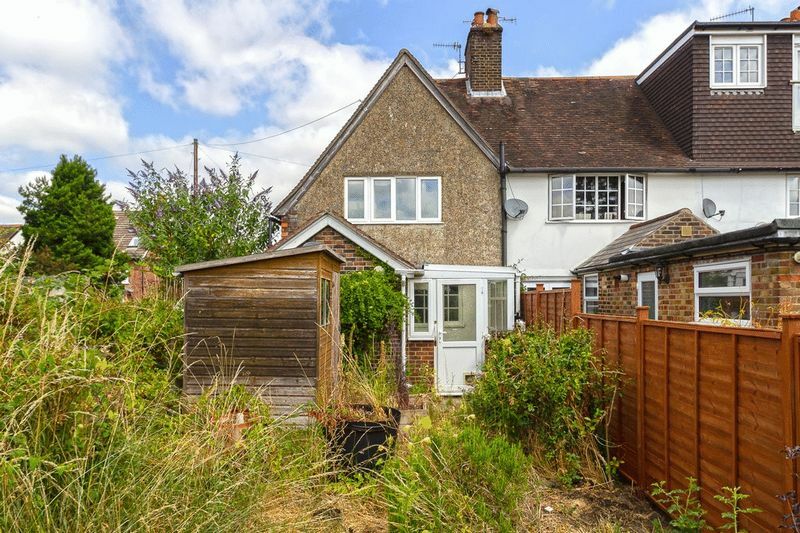 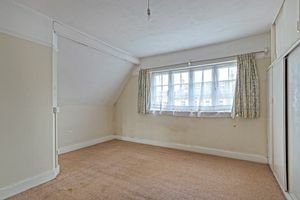 A charming 2 bedroom end of terrace ‘cottage style’ house offering the opportunity to completely renovate and extend subject to planning permission. Situated is a sought after road in Godstone, the property is within walking distance of the village with its green, pond and range of amenities. 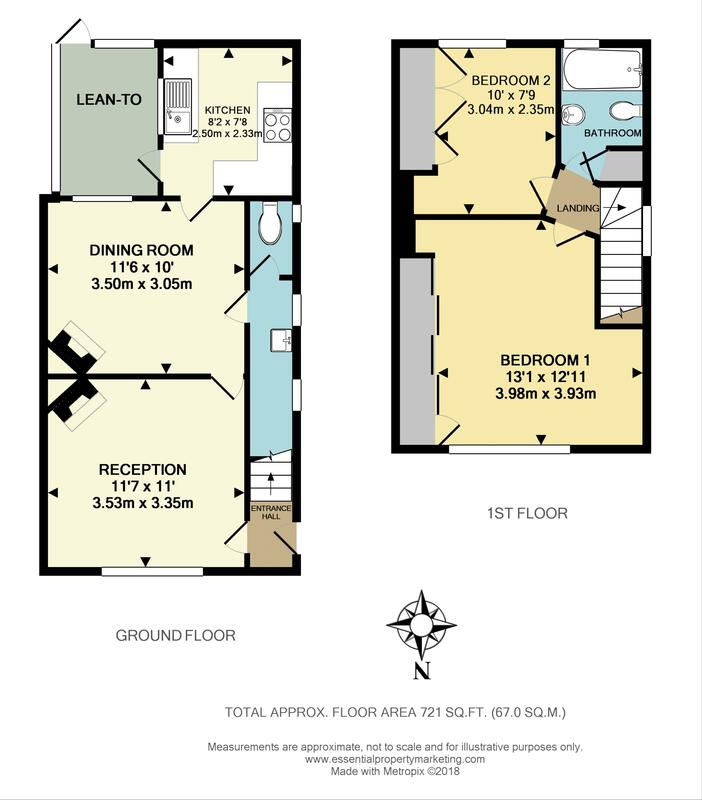 Downstairs the layout currently comprises entrance hall, lounge and dining room, cloakroom and kitchen to the rear with lean to. 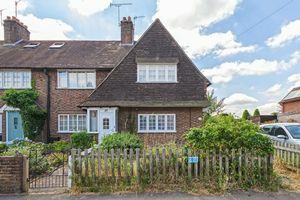 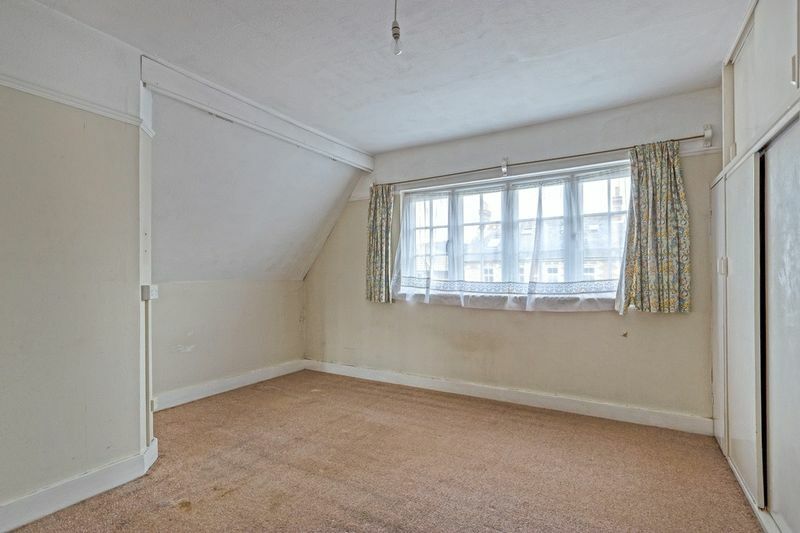 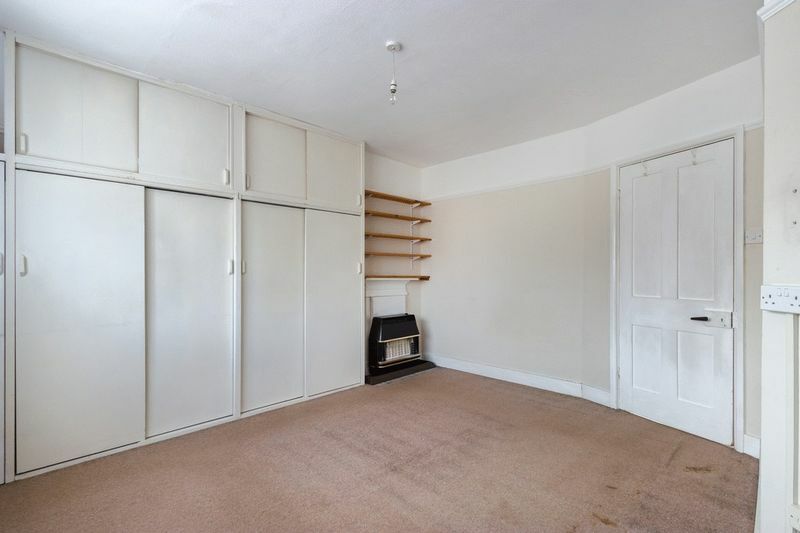 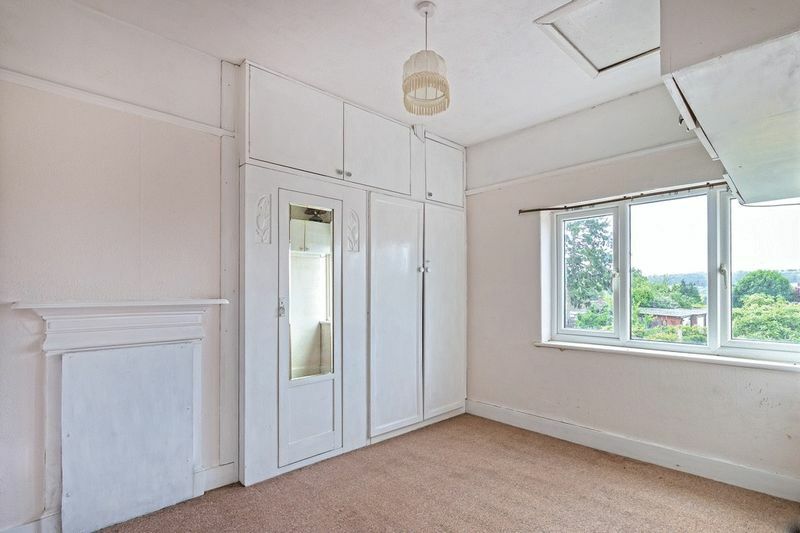 On the first floor there are 2 bedrooms with fitted cupboards and family bathroom.Externally there is a lawned front garden with picket fencing. 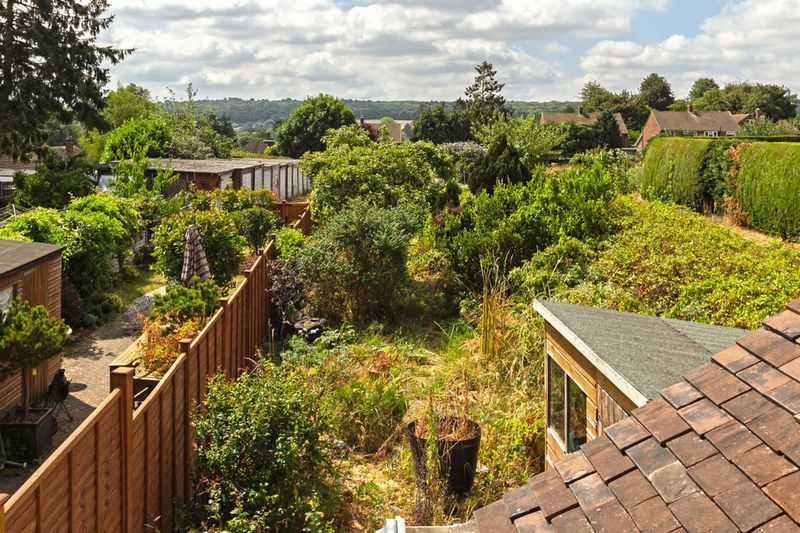 To the rear the garden is South facing with the possibility, subject to planning permissions, to provide parking at the rear.